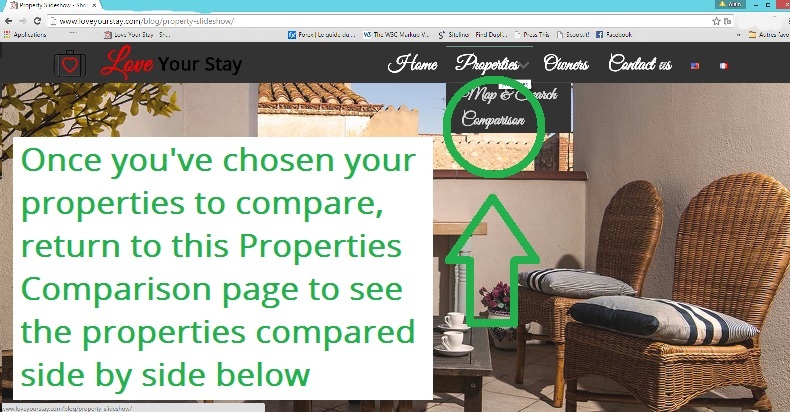 You saw several lovely properties on our website, and you don’t know which one to choose? Make it easy with our rentals comparison. 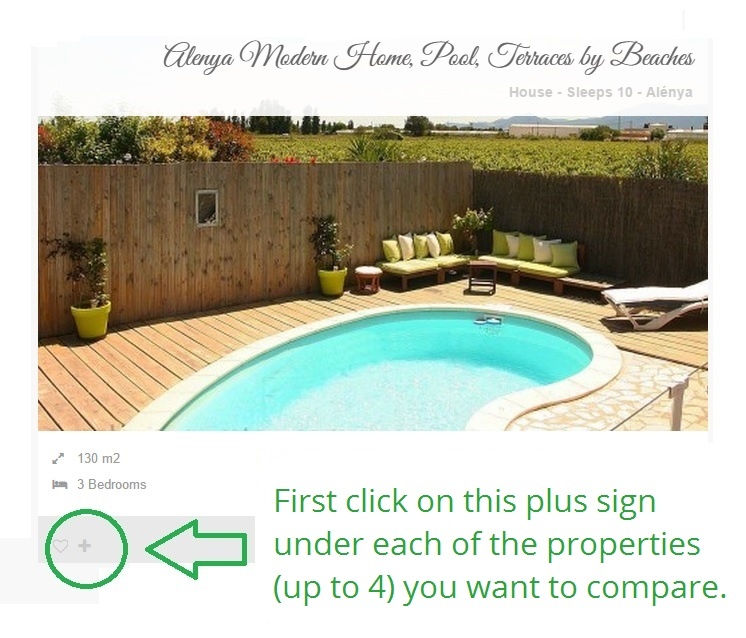 Want to compare up to 4 properties?